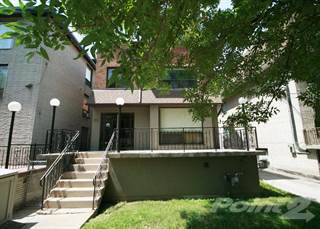 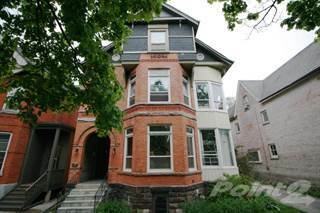 Searching for Toronto, ON Multi-Family Homes for Sale? 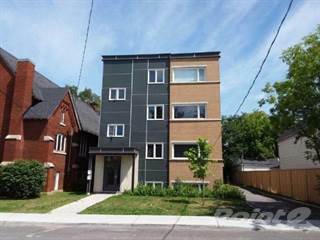 Find a wide variety of multi-family homes, multi-housing properties and apartment buildings for sale in Toronto, ON on Point2 Homes. 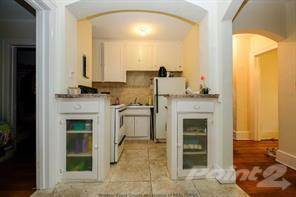 Our real estate listings include property information such as clear descriptions, features, photos, maps, pricing, virtual tours and more. 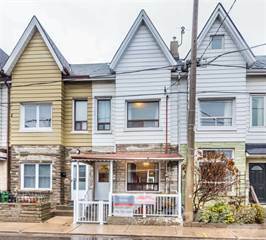 Also find experienced Toronto, ON REALTORS® who can assist with further details about any multi-family home for sale so that you can make a well-informed decision.